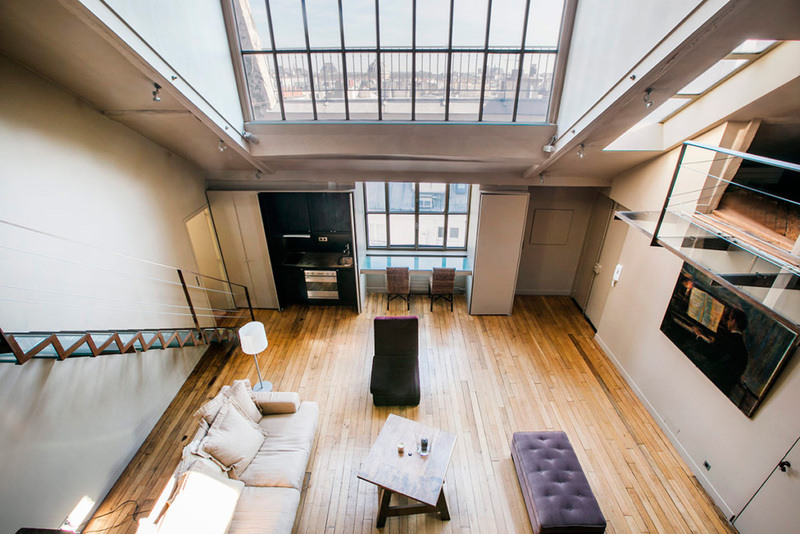 The agency Book-A-Flat specialises in furnished rentals of renovated apartments to French and foreign business clientele travelling for short-term professional reasons (leases range from one month to one year). 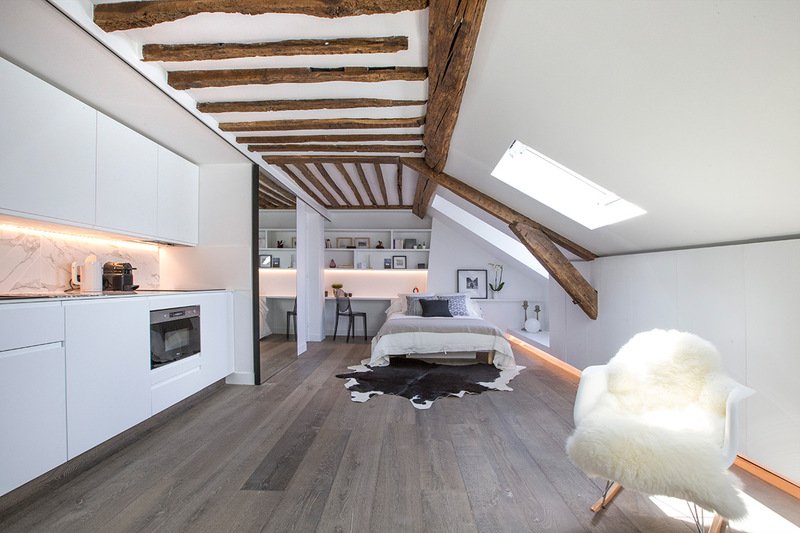 The agency’s portfolio features over 2,000 renovated apartments in the centre of Paris. Its offices are located at 18, rue Volney in the Opéra neighbourhood. The agency holds a professional licence, registered under the number « Transactions » CPI 7501 2016 000 013 037 issued by the "Chambre de Commerce et d'Industrie"
The tenancy agreement is non-exclusive. The agreement covers a period of three months from the date of signature. When this initial period expires, it is extended for twelve months’ duration, automatically renewable up to a maximum of ten renewals. We shall provide the non-exclusive agreement during our meeting. If you accept the tenancy conditions, your initials and signature will be required on the contract so that we may publish your apartment on the website. proof of floor surface (in accordance with French property surface laws, Loi Carrez and Loi Boutin). The rent (including building charges) is set by the owner. We can provide an estimate if you so wish. This will be the net sum for the owner. The tenant shall pay rent directly to the owner via bank transfer. Most clients who contact us by mail or by telephone want to visit the apartments. You should therefore provide the agency with a set of keys. The photos that we take of your apartment are free of charge and the exclusive property of the agency. You may acquire them for the sum of €180. As the owner, you can place your apartment for rent in one or all of these categories. We strongly recommend that you install internet in your apartment. The bundle is generally included in the cost of the rent, excluding extras that exceed the cost of the bundle. Any extras are at the tenant's expense. We shall draft the leases to be signed and send them to the owner. We shall also transfer the payment of the deposit and first month’s rent, along with the tenant’s certificate of insurance. 2 most recent tax declarations if the tenant is a freelance worker. The tenant’s monthly income must be equal to at least three times the cost of the rent. If this is not the case, and for any tenant that does not pay taxes in France, we require payment in advance, a bank guarantee for the total sum of rents, or a guarantor who can provide the above documents. In order to ensure the contract is duly performed, the tenant shall settle the sum of one month's rent as a deposit for contracts of between one and five months' rental and two months' rent for contracts for six months and over. If the apartment is a secondary residence for the tenant, rental fees are to be paid by the tenant. Under French law, housing tax must be paid by the tenant occupying the property on 1 January. Telephone, electricity and gas bills are to be paid by the tenant, unless otherwise indicated. Cleanliness is a priority for our agency and our clients. The owner must organise for the apartment to be cleaned for the arrival of the tenant. Beds must be made with clean, ironed sheets. The owner must personally ensure if possible that the apartment is impeccable. The tenant must return the apartment in a similar condition when the outgoing inventory of fixtures is conducted. If the apartment is not clean upon the tenant's departure, the owner may retain cleaning fees from the rental deposit. A joint inventory with both parties present must be conducted upon the tenant’s arrival and departure. 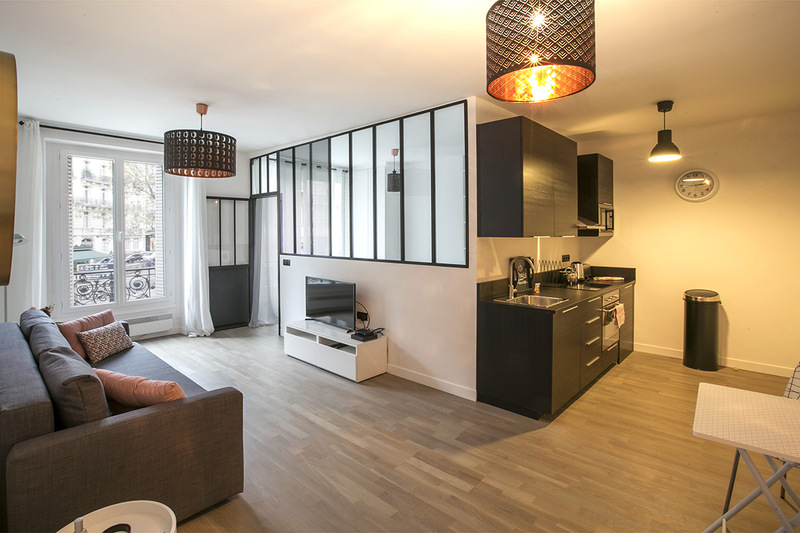 In accordance with French law Alur (main place of residence), fees for the incoming inventory are shared between the lessor and the tenant and the outgoing inventory is exclusively charged to the lessor (€ 3 incl.VAT/m2). If the apartment is a secondary residence, the incoming and outgoing inventory fees will be charged to the owner. Do not hesitate to contact them for a quote. You must reimburse the tenant’s rental deposit within 1 month at most if the outgoing inventory conforms to the incoming inventory or within a maximum of 2 months if the outgoing inventory shows discrepancies with the incoming inventory. The date is to be counted from the end of the tenancy agreement and after the joint outgoing inventory and return of keys. Drafting of rental receipts and rent reminders, etc. Contact us to find out about our rates for the services you require. You can contact us by telephone at 01 47 03 14 20, Monday to Friday from 9 am to 6 pm. The agency is closed on Saturdays, Sundays and holidays.